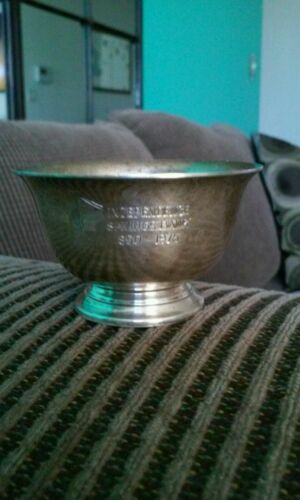 Buy: $450.0 Tiffany & co. 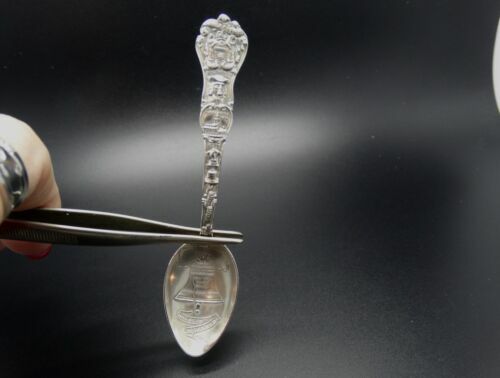 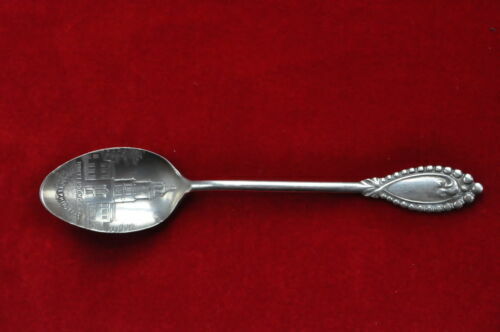 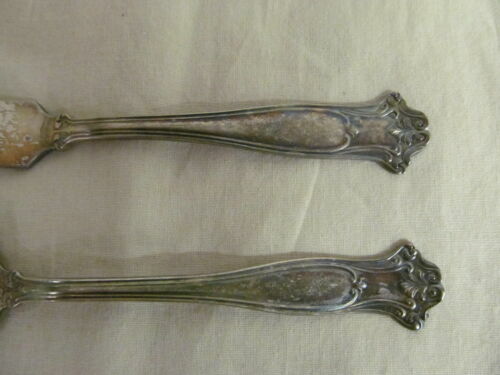 Dish #23613 RARE =" Independence Saving Bank 1850-1975"
$29.99 Antique Sterling Souvenir Spoon "Independence Hall, Phila." 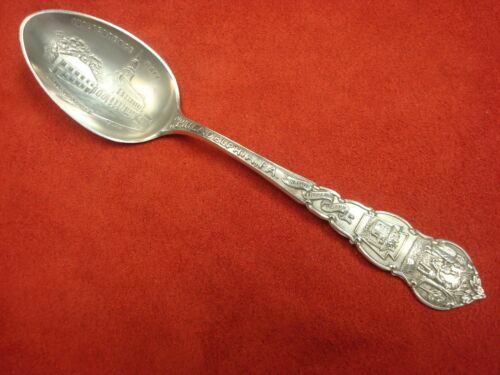 Alvin Corp.
$35.0 Antique Sterling Silver Souvenir Spoon Independence Hall Philadelphia Penn. 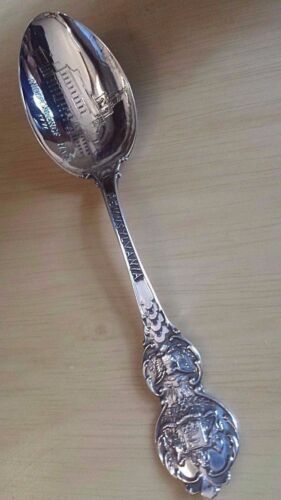 $13.49 Vfintage STERLING SILVER INDEPENDENCE HALL 1776 Pennsylvania Souvenir Spoon 5""
$49.99 Sterling Silver Spoon Independence Hall 1776 Lenape Indians Souvenir Spoon 6 in. 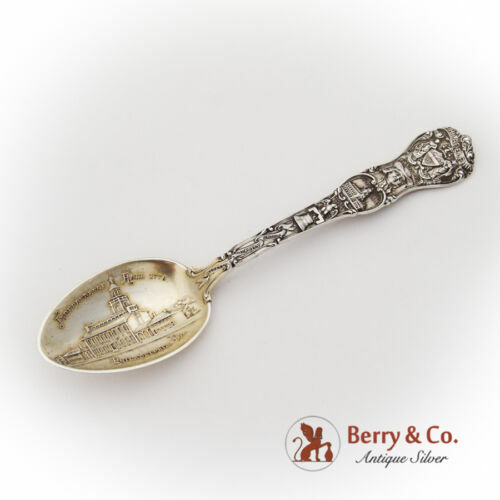 $28.5 Sterling Vintage INDEPENDENCE HALL PHILADELPHIA SOUVENIR SPOON 5 1/4"
$22.77 Antique Sterling Silver Souvenir Spoon Independence Hall Philadelphia 4.25"
$28.65 Independence Hall, Philadelphia Sterling Silver Souvenir Spoon, Free USA Ship. 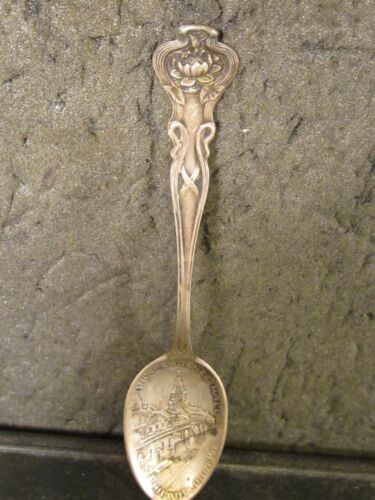 $110.49 Tiffany & co. Bowl #23613 RARE =" Independence Saving Bank 1850-1975"